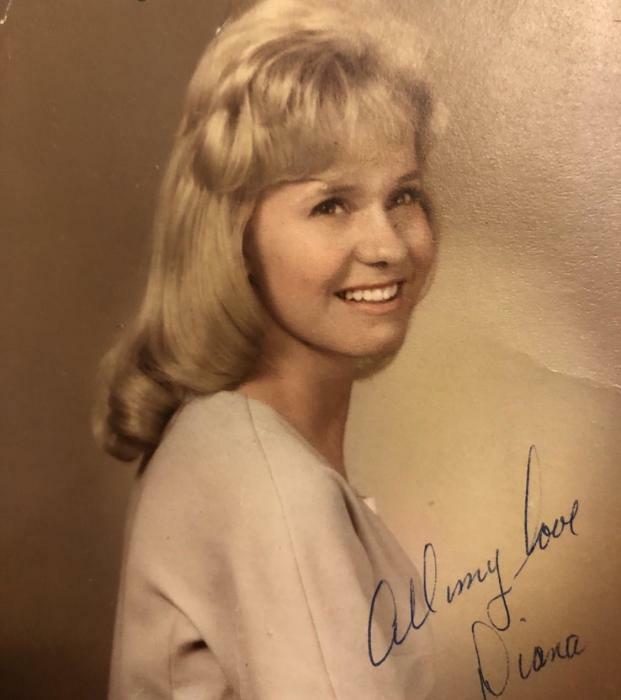 Diana Lyn Fackrell Poulsen, 73, passed away at her home in Highland April 7, 2019. Born October 28, 1945 in Granger, Utah the daughter of David Max and Vonetta Maurine Hardman Fackrell. She married Gerald Allen Poulsen in 1967 in the Salt Lake LDS Temple they were later divorced. Diana loved baking, cooking, gardening, and especially making homemade chocolates. Her family was the focus of her life she loved them deeply. Survivors include: her sons, Gerald David (Misty) Poulsen; Bret Allen Poulsen; Scott Brent (Natalie) Poulsen; her mother Vonetta; siblings, Brent (Loriane) Fackrell; Pam Grider; Sue Barlow; Sharon Chipman and sister-in-law Marla Fackrell. She is preceded in death by her father Max Fackrell and her siblings, David and Lori Ann Fackrell.